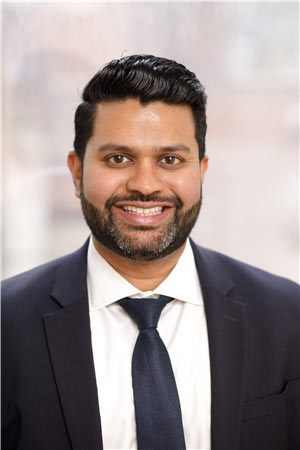 Dr. Febin Melepura is an Ivy League trained sport injury doctor and best rated pain management specialist in NYC who is highly specialized in treating any pain related issues – from back and neck to sports related injuries. NYC Sport injury specialist Dr. Melepura is board certified in Pain Management and Anesthesiology. He completed both his Interventional Pain Medicine fellowship and Anesthesiology residency at the prestigious Columbia University Medical Center in New York City. Prior to his specialization in pain management, he received his Doctorate of Medicine (M.D.) at the nationally top ranked Stony Brook School of Medicine. He prides himself on being on the forefront for future sports injury treatment protocols in both pharmaceuticals and medical devices. He has a strong appreciation for the benefits of the latest pain management research and technology as well as age old alternative sports injury and pain management treatments, such as nutrition. Dr. Melepura’s practice philosophy is to blend medical innovation, evidence based medicine, and compassion to meet each patient’s individual goals. He strives to improve functionality and to allow patients to resume active lifestyles. He offers patients the best pain management modalities in New York as well as the care and personal time needed to thoroughly evaluate their pain and provide them with the most appropriate pain relief treatment. We are an internationally recognized as best in class pain management doctors & pain relief specialists. Sports injury specialist Dr. Melepura is a member of our best rated team of pain management doctors in New York. He is among the best sports injury doctors in the country.